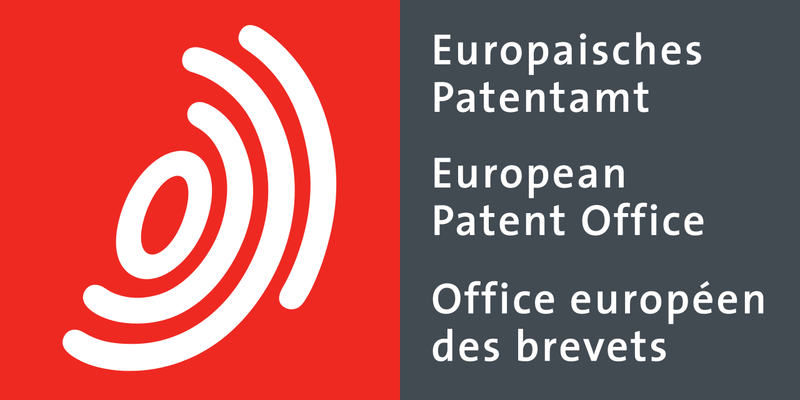 The European Patent Office (EPO) has launched a new online filing system for patent applications. There has reportedly been an increase in the demand for such systems to be introduced over the last few years by patent holders frustrated with having to submit paper applications. The EPO said that it is another step towards automating the application process, minimising the risk of human error and reducing the cost of patent filing. The system will be fully introduced in the coming months. At RenewalsDesk we wish to empower patent holders and applicants to take control of their intellectual property by cutting out middle-men and handling it themselves.